Atletico Madrid goalkeeper Jan Oblak has opened the door for a possible move to England, with Manchester United poised to swoop. According to Metro Sport, the Red Devils identified the Slovenian as their number one transfer target to replace David De Gea between the sticks back in November, before the Spaniard signed a one-year extension to remain at Old Trafford until 2020. Metro Sport reported that Paris Saint Germain were hoping to sign De Gea in 2019 and they could still launch a bid for his services at the end of the current season, but of course, now they would have to shell out a large fee to secure his services. In the event the United number one does end up leaving the club this year then Oblak remains the best candidate to fill his boots and he has reignited transfer speculation by admitting he would like to play in the Premier League. 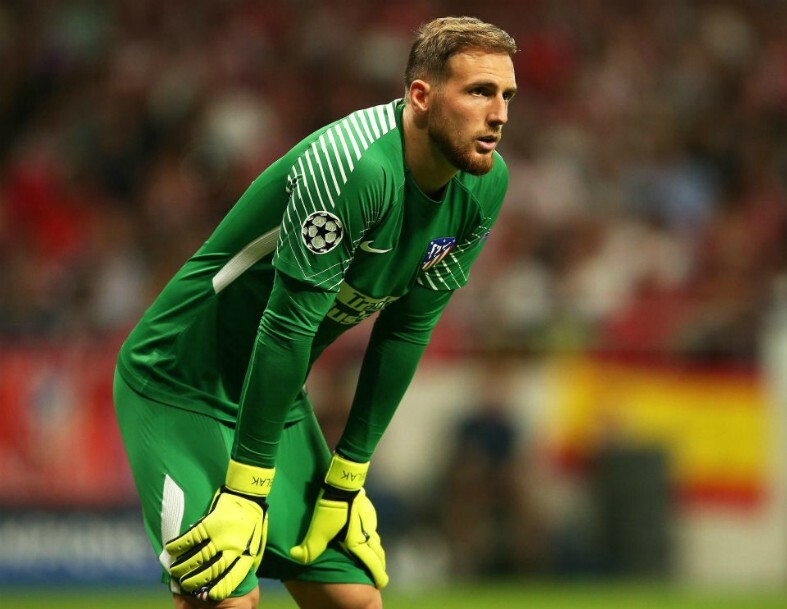 Four Four Two reports that he Atletico shot-stopper has a £90m buy-out clause in his current contract and during an interview with the magazine he discussed his future plans, stating: “The Premier League is interesting. It’s attractive and at some stage, I may want to be part of that competition. Arsenal, Liverpool and Chelsea were all linked with moves for Oblak during the 2018 summer window, but the Gunners ended up signing Bernd Leno and the Reds secured Alisson’s signature from AS Roma. The Blues were originally the frontrunners to bring him in from Atletico after they sold Thibaut Courtois to Real Madrid, however, Kepa was the man they ultimately opted for, who completed a world record £71 million move from Athletic Bilbao, as per BBC Sport. 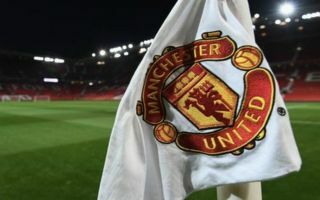 Manchester United are now the only English side left in the running to lure Oblak to the Premier League, but much will depend on whether or not De Gea is willing to commit his long-term future to the club. The 28-year-old hasn’t been at his best for United this season and there has always been the underlying fear he might fancy a return to Spain one day, which also raises the possibility of a swap deal to return to his former club Atletico, in exchange for Oblak.